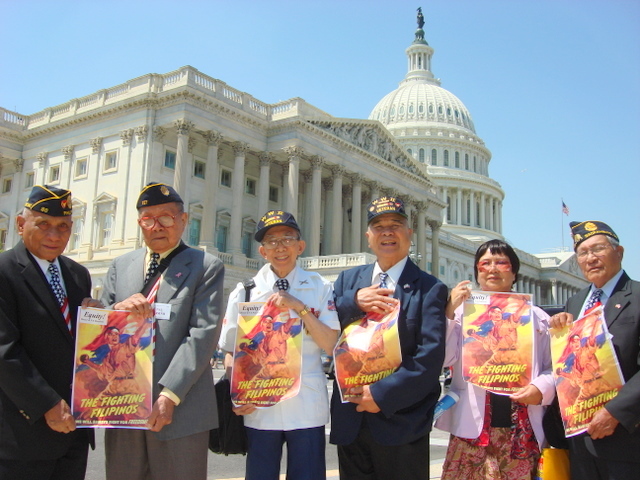 Filipino Veterans Equity Compensation Signed into Law by President Barack Obama Feb. 17, 2009! 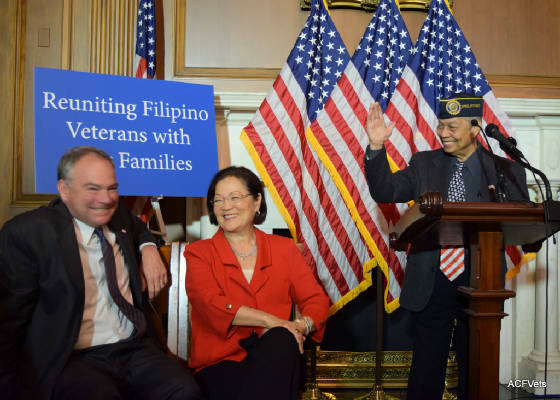 Stimulus Law Provides $198 Million for Filipino Veterans, Congress Recognizes World War II Service. Click on the US Citizenship & Immigration website. for Filipino Veterans Family Reunification. Join us! Actions speak louder. We deliver results.